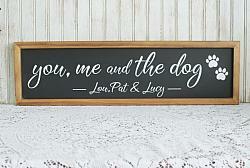 If you can "think" it...We can paint it. 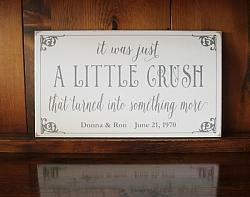 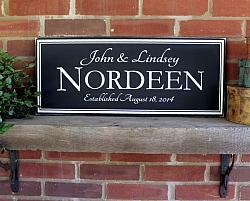 How about a wedding or anniversary sign with the names of the Bride and Groom and the date of their marriage? 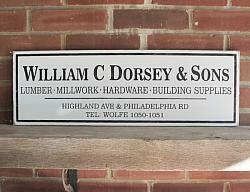 A sign for a child's room with his or her name? 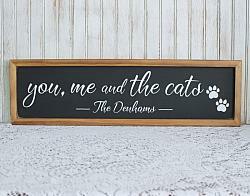 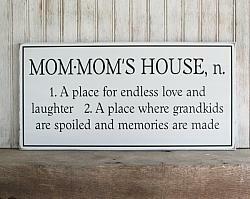 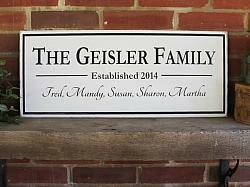 Personalized signs for shop, garage or studio?